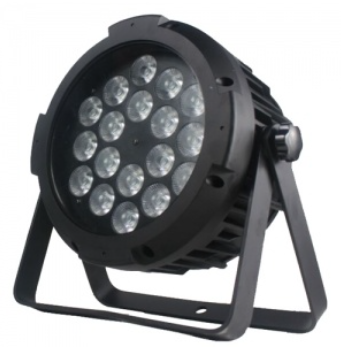 ETS Pro Lighting LED Par 1810 is high quality LED par fitted with 18 x 10 watt RGBW LED’s. The unit also benefits from Powercon in and out. 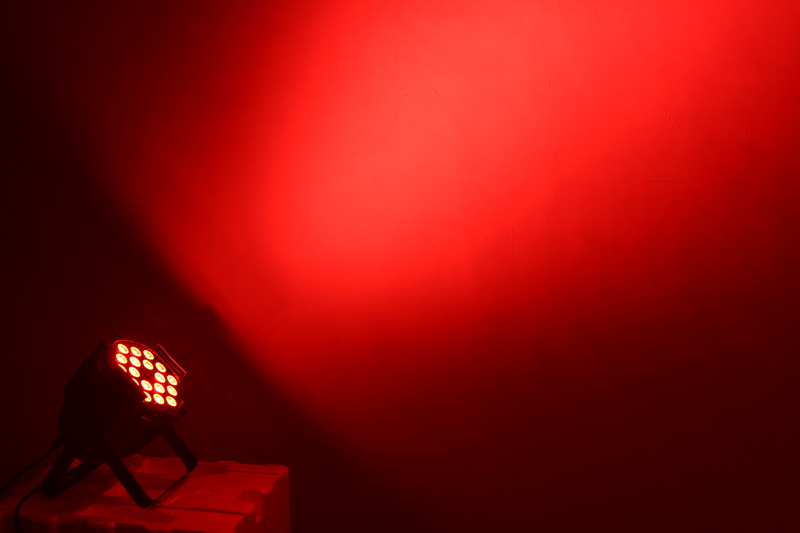 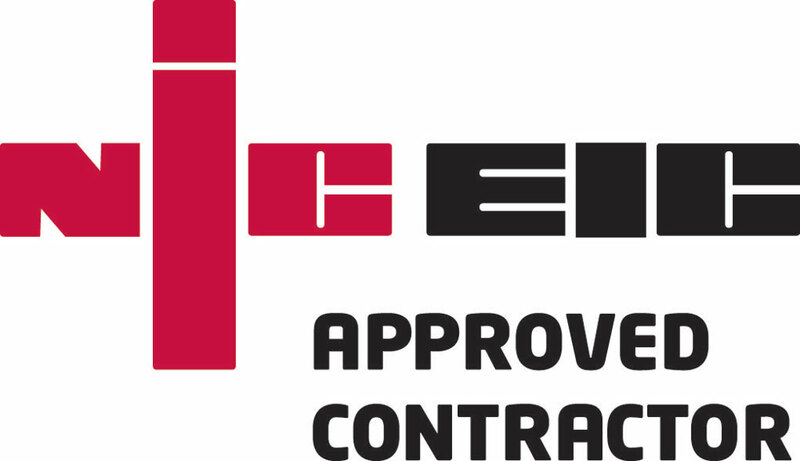 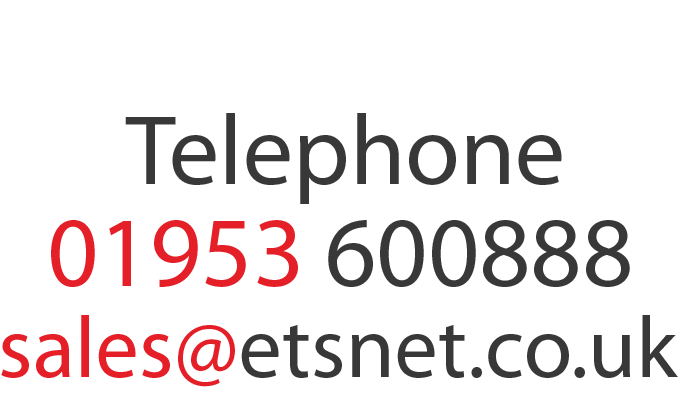 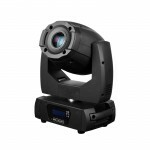 ETS Pro Lighting LED IP Par 1810 is high quality LED par fitted with 18 x 10 watt RGBW LED’s. 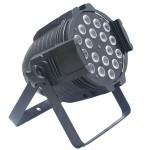 The housing is a high quality heavy duty die cast IP rated case fitted with Truecon in and out and 3 pin XLR in and out. 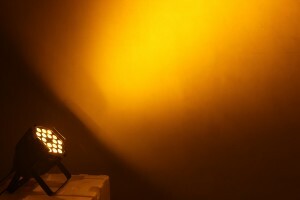 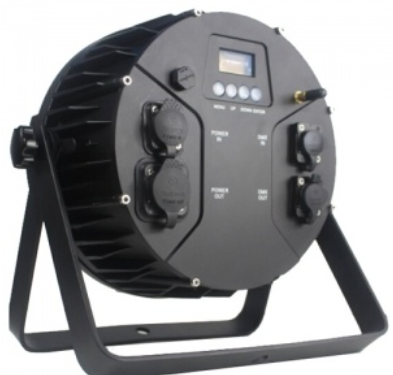 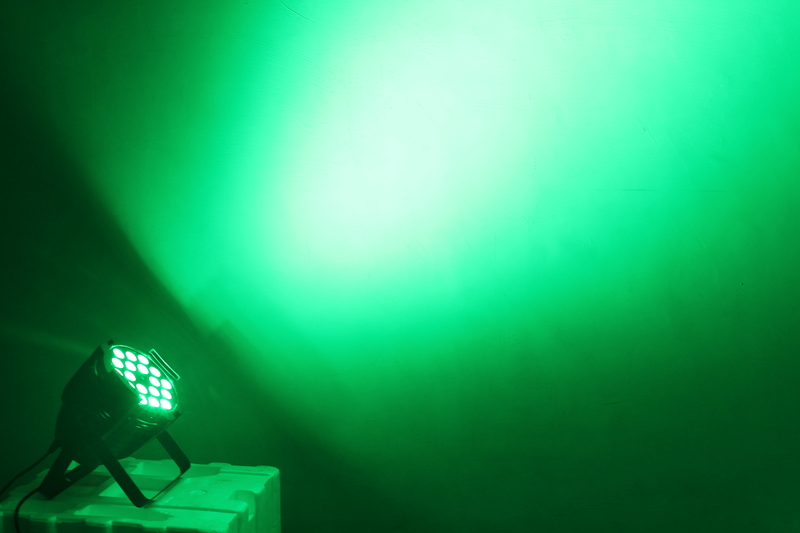 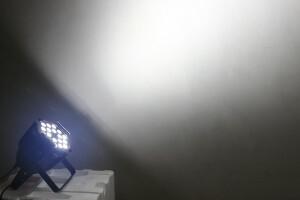 Wireless DMX and IR control fitted as standard and with the added feature of being either mains or battery operated makes this LED par incredibly versatile.